The first quarter is almost over, and we can see where mobile technology is heading this year. The CES and MWC events showed us that we shouldn’t expect revolutionary products, but innovations that will rather follow up on the last year. 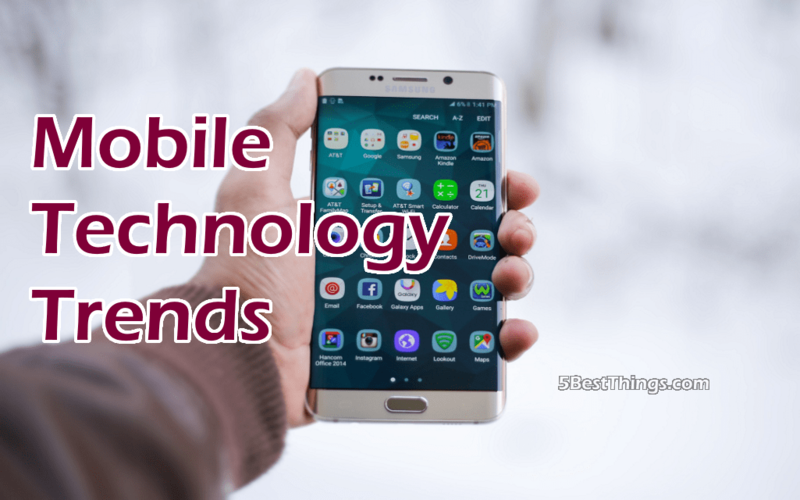 What new mobile technology trends are we going to see during this year? Last year Google released its first „Made by Google“ smartphone. High-end smartphone Google Pixel was nowhere near about hardware but software. To be more specific, it was all about Google’s own algorithm and Assistant that uses artificial intelligence. The software can give you advice on where to eat, suggest vacation or read the news. 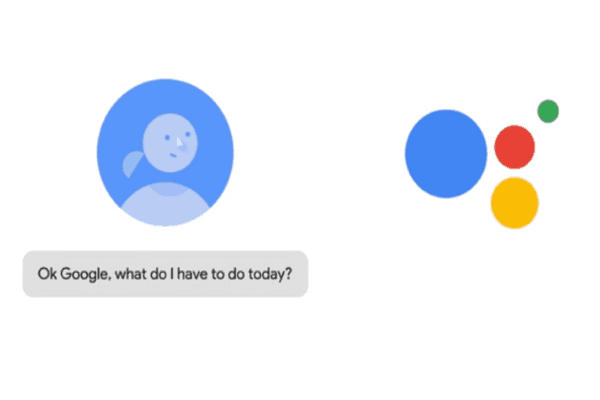 Now, Google Assistant is being rolled out to all Android 6.0.1+ smartphones. 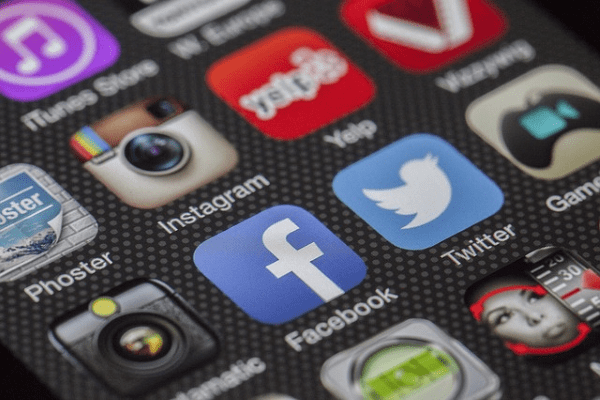 Besides that, we could see lots of app developers shifting their apps to machine learning, thus we expect that this trend will continue this year but in a much bigger way. Mobile technology fans were often screaming for smaller bezels during last years. But it looked like manufacturers weren’t listening to wishes of their customers. Maybe there were some technology limitations, but at the end of the last year, we witnessed that manufacturers started paying attention to bezels around a display. The first try came from Chinese company Xiaomi that unveiled Xiaomi Mi Mix with a high display-to-body ratio. It didn’t have any unnecessary bezels, and now even traditional manufacturers are shifting to this trend. We saw LG G6 with small bezels at MWC in Barcelona. 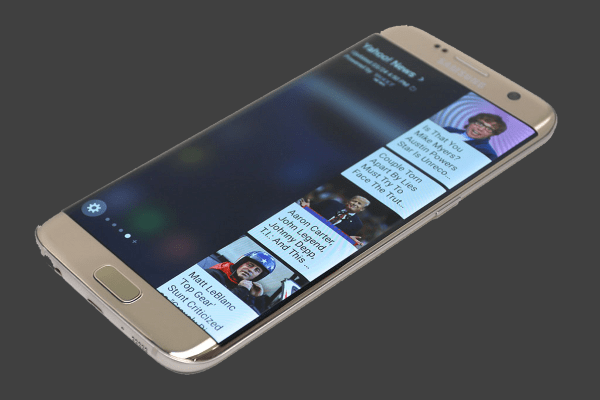 Also, leaked photos of Samsung Galaxy S8 showed that the smartphone is going to have minimal bezels. Although we saw a big boom with dual camera phones last year, such devices are on the market for a long time. HTC Evo 3D was released in 2011 and had two cameras for shooting 3D photography. The other example is HTC One M8 which also had a dual camera system, but wasn’t very successful back in 2014. 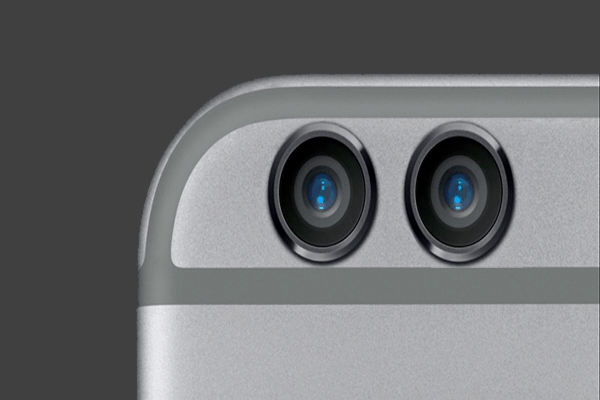 Last year, we saw a rebirth of dual cameras but they were more sophisticated. Huawei P9 had one monochrome sensor extra to capture more light while LG G5’s secondary camera helped to take ultra-wide photos. Even Apple used the secondary camera in their iPhone 7 Plus to double the focal length and take wider photos. We’re going to see more and more manufacturers integrating their own system in this year. If manufacturers are going to experiment with one thing, then it’s a user interface, especially new ways of inputs. Software played a huge part in smartphone history, that’s what makes a phone smart, right? Thanks to more advanced OS and apps using smartphones has become easier for people. Nowadays, we can launch an app with a gesture, wake up our phones through voice or ask for directions. We expect that this trend will continue this year. For example, HTC’s leaked video showed their upcoming flagship phone with a new UI, instead of physical volume buttons, the smartphone will have an edge display to volume up or down and quickly launch apps. 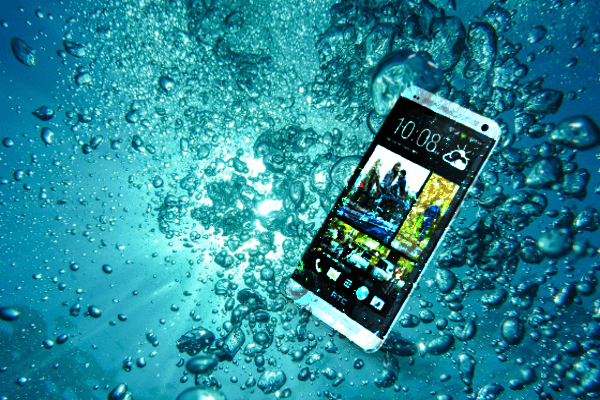 Sony is no longer the only one manufacturer that builds waterproof high-end smartphones. It’s been a while since Samsung joined a waterproof club. Last year, even Apple made their first iPhone that doesn’t damage when using underwater. We expect that more and more manufacturers will be releasing waterproof smartphones this year. LG already released their new flagship LG G6 with IP68 rating for water and dust resistance. Samsung Galaxy S8 and iPhone are going to be waterproof as well, and maybe we’ll see a new HTC’s waterproof flagship since HTC Bolt was waterproof too. Soon we won’t have to worry about using our smartphones near a pool or sea. Okay, some people don’t consider removing jack as an innovation, but it’s going to be a new trend for this year. A headphone jack is old-dated, and manufacturers are removing it because it takes too much space and can be easily replaced by newer USB-C. The first mobile tech company that removed a jack surprisingly wasn’t Apple, but Leico and Motorola. But it was Apple that got too much attention for removing this technology. For example, HTC followed Apple and removed jack in its new smartphones, but there are still some companies that are not getting rid of jack such as LG or Samsung. These trends will be more common this year until it becomes a standard in the following years. There might be more innovative trends, e.g. 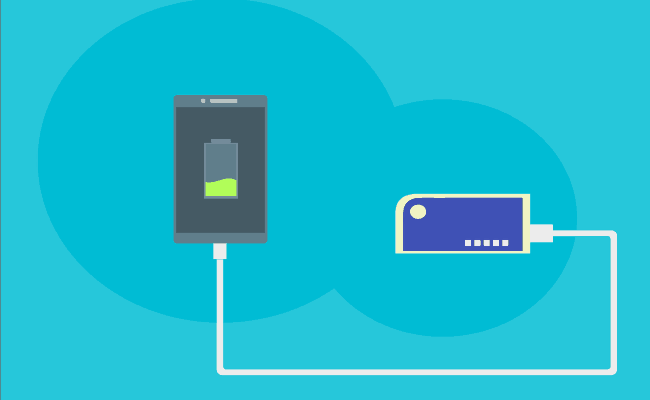 wireless charging, but I wouldn’t bet on these predictions, such technology isn’t prepared for widespread use yet. Young ambitious and a bit naive guy from a small country - Slovakia. Promoter of healthy relationships - I teach people communication skills and fight against gender and social norms. I love modern technology, so expect the newest and most unusual gadgets.